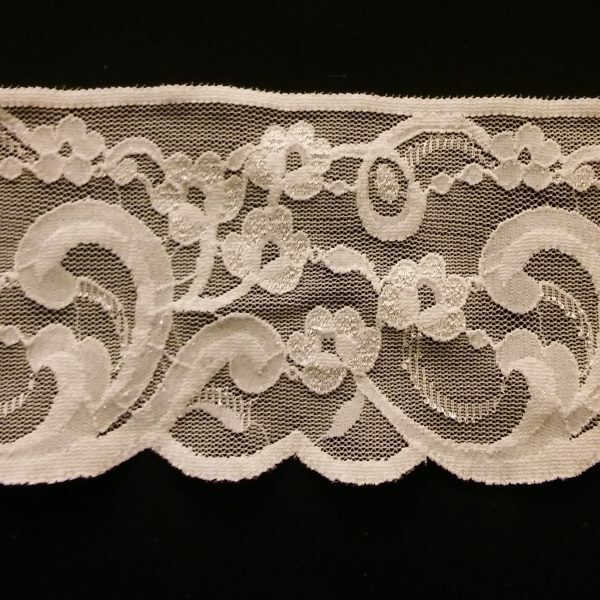 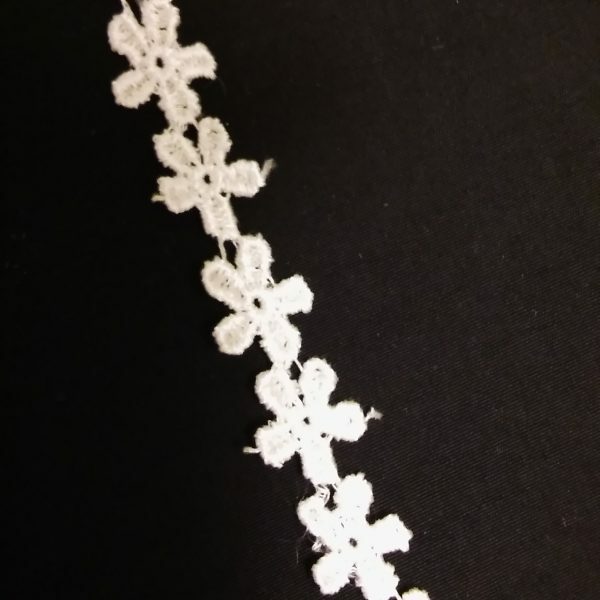 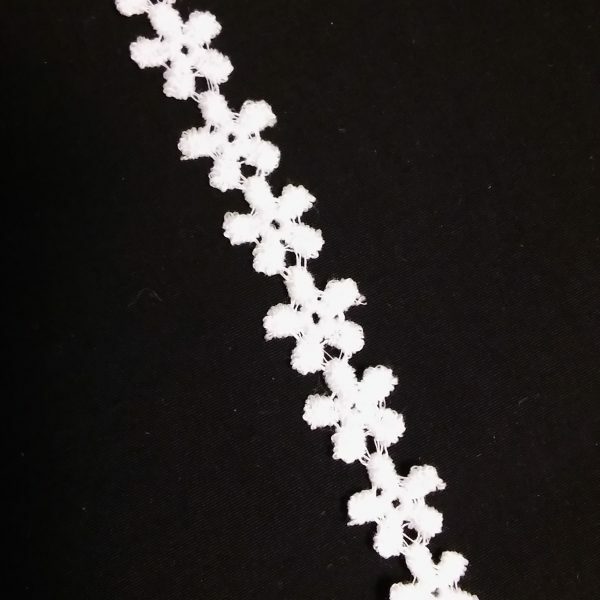 View cart “LAC515W – 3/8″ White Cotton Lace – BACK IN STOCK” has been added to your cart. 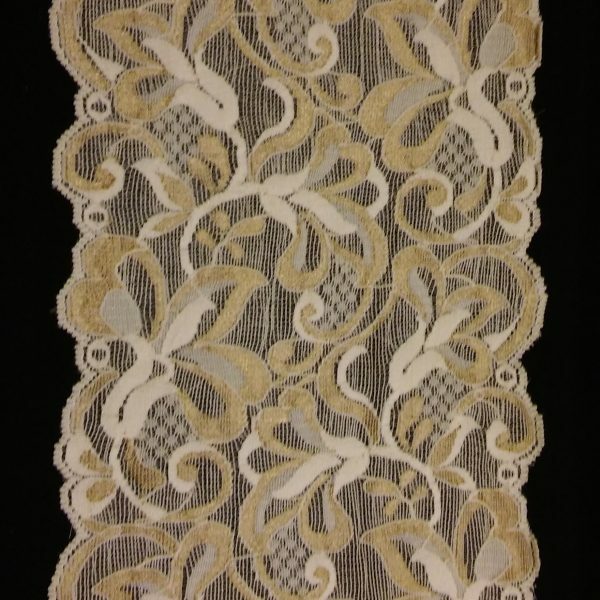 This delicate, natural colored lace is made of 100% rayon. 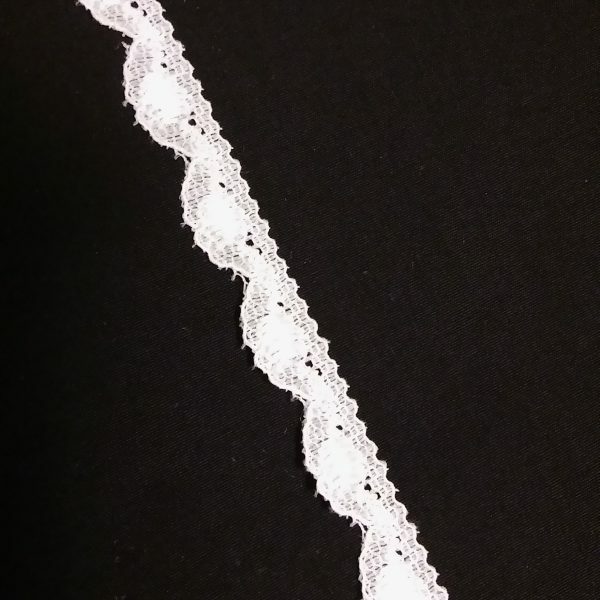 The pattern repeat is 1/2″. 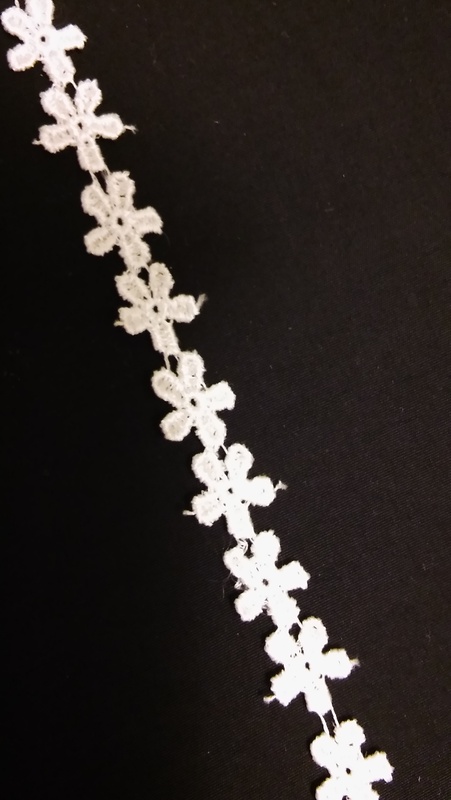 Great for dolls and on quilts! 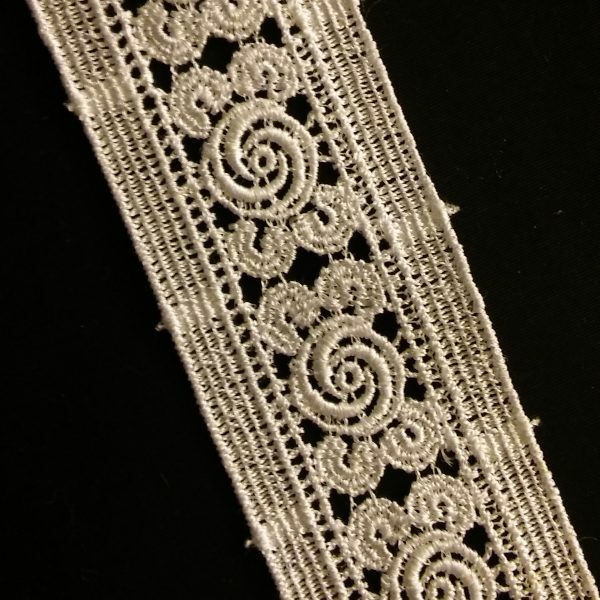 Sold by the yard.